The VoltBolt gives you the power to control power. 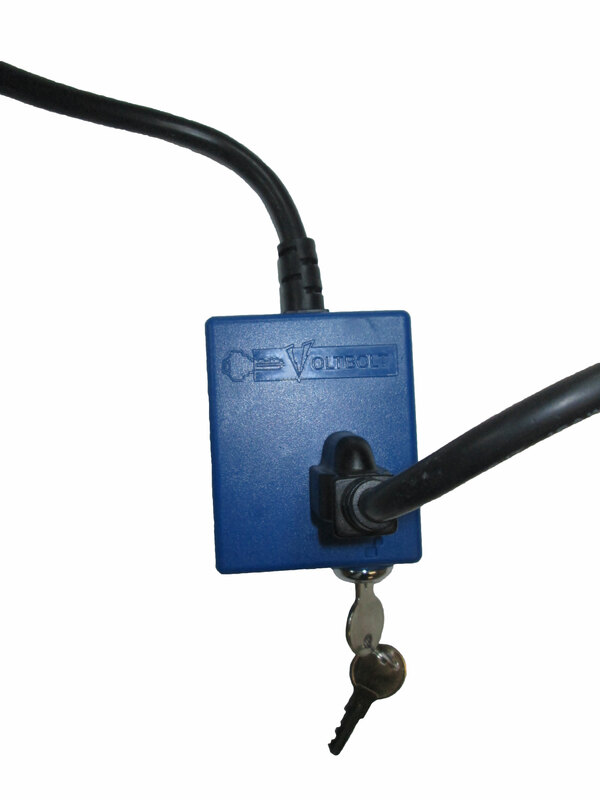 The VoltBolt is a powerful tool that will add security, safety and parental control to your life. 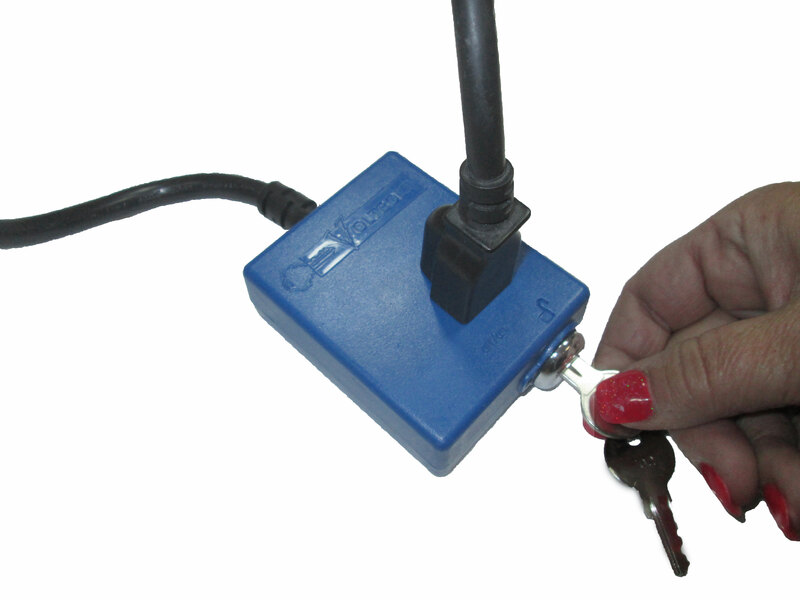 With the turn of a key this product will lock any electrical device that it is attached to and instantly shut off power to that device. 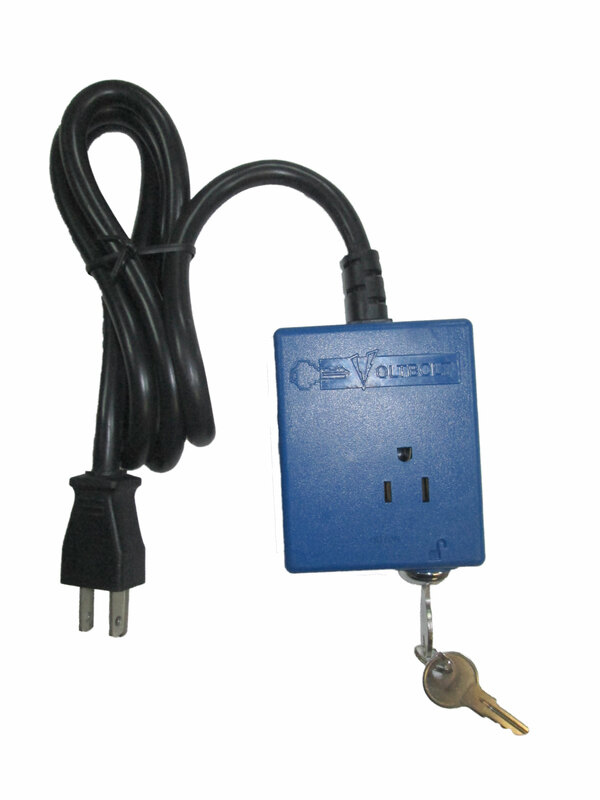 Prevent unauthorized access to anything with an electrical plug with the VoltBolt. The VoltBolt is simple. 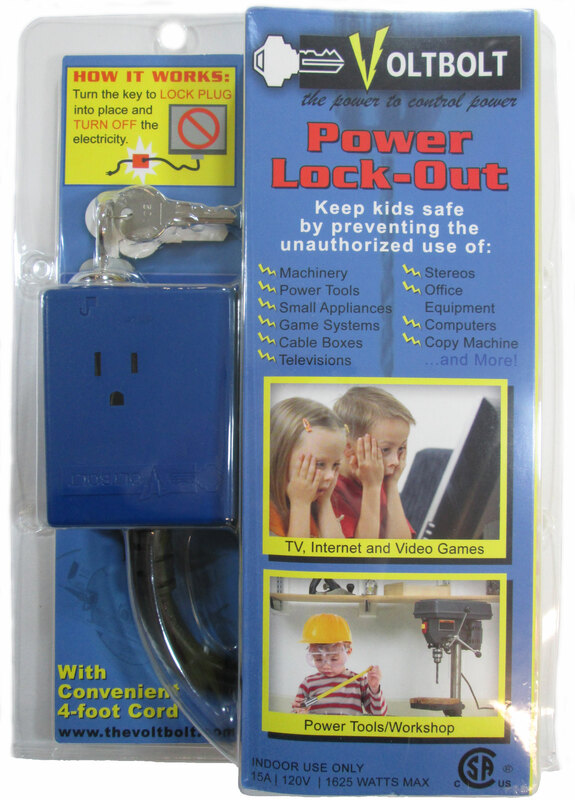 Plug the Video Game’s power cord (or any other electrical device, TV or power tool) into the VoltBolt and turn the key. When locked the VoltBolt cuts the power to whatever device that is plugged into it and locks the plug into the VoltBolt so it can’t be bypassed. Simply unlock the VoltBolt to have power and remove the plug (if desired). 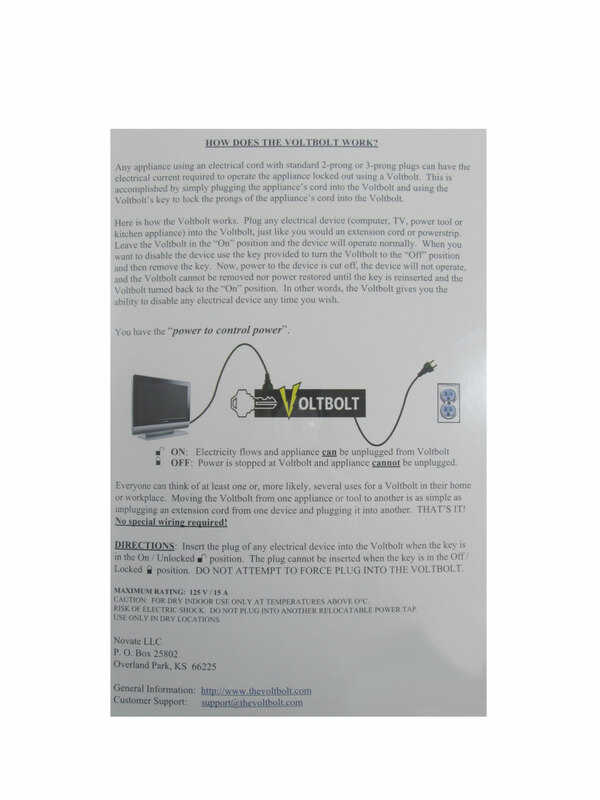 The Volt Bolt’s 4 foot electrical cord makes it easy to keep everything plugged in without having to climb behind home entertainment centers or find a wall plug. 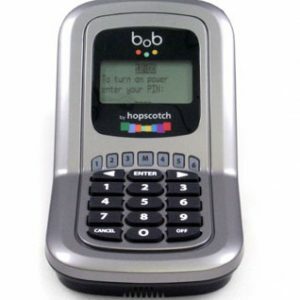 Just turn the key and the device is off.